Conversemos! 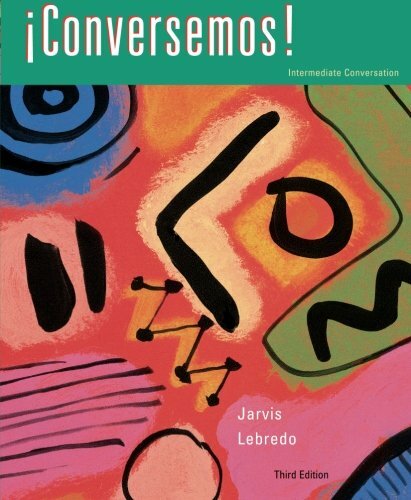 is designed for use in intermediate Spanish courses in conjunction with other texts or as a core text in a conversation course. Its lively, interactive approach develops speaking and listening skills and facilitates student interaction. Conversemos! is correlated thematically to the core text Continuemos!, 7/e, and is easily adaptable for use with other core texts.